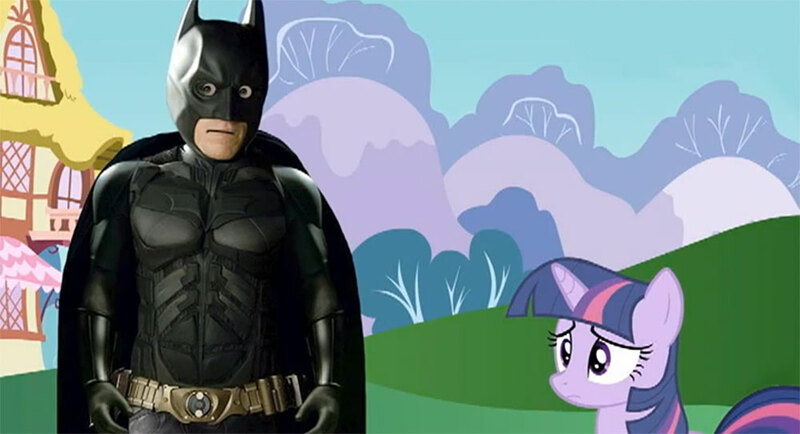 Batgirls VS Bronies: A New Gender War? Though out the decades there have been some serious changes in society. Particular in the gender department. The expected roles of men and women are shifting and gender barriers are beginning to blur. However, four years ago a new tv show created a new fandom that would challenge gender limits. My little pony; friendship is magic. 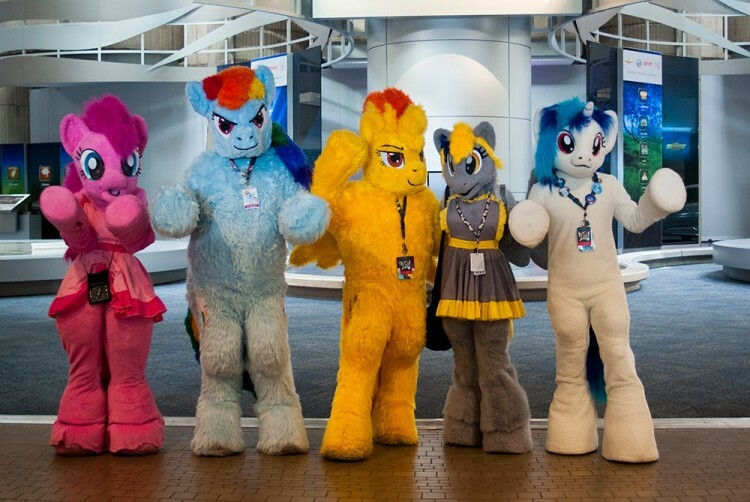 Bronies have flooded online forums, sharing their love for the show. Not everyone shared their enthusiasm though. Many bronies have been verbally attacked online and at their schools. This got me thinking. As a female I can read Batman and play GTA without any judgement, but a male can’t enjoy something aimed at women? This just doesn’t make any sense. I fail to see how this can do anyone any harm. I have talked to my own family about the matter but they are extremely against bronies, going so far as to call them disgusting. Some say the gender of bronies isn’t the problem. Its their age. The brony age range goes from 14 to 57 and the average age is 21. Many say that they find it disturbing that adults watch a children’s show. To which I say “do your research”. Most “children’s” cartoons have huge adult followings. For example Adventure time, Teenage mutant ninja turtles, Gravity falls and Regular show just to name a few. 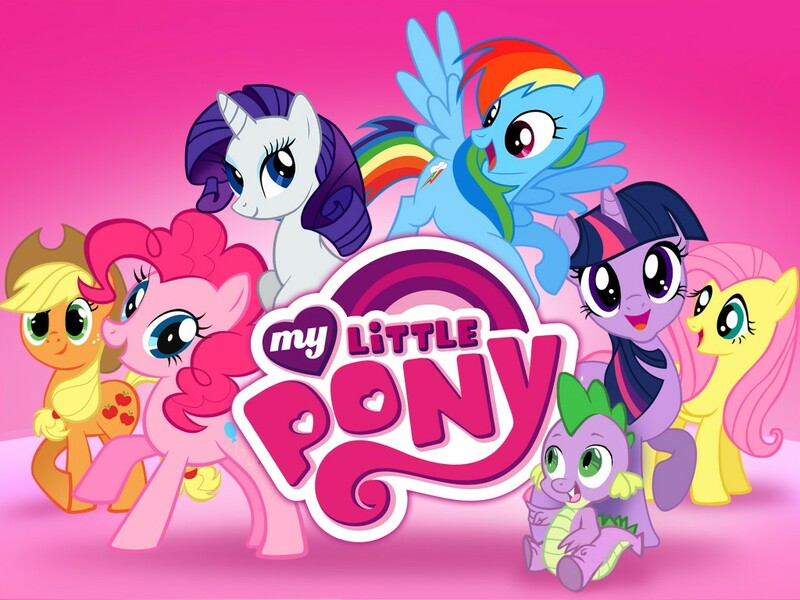 These shows, My little pony included, have many adult jokes hidden in it for parents to enjoy when they watch it with their kids. Also these shows have great characters, interesting story’s and attractive animation which all cause adult popularity. What I find confusing is that men have being doing things that society have deemed “feminine” for years with very little complaint. For example loads of the most famous bakers, chefs and fashion designers are male. 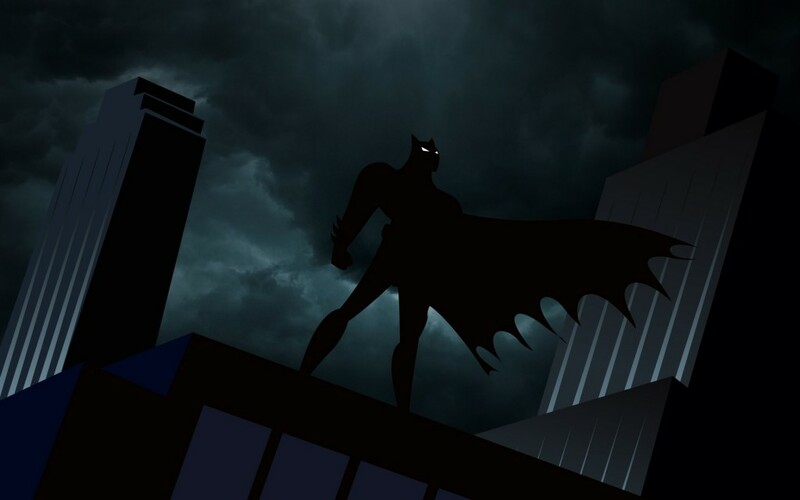 No one bats an eye. But when a 20-year-old picks up a Pinkie Pie soft toy in a shop, people go nuts. People, it’s the 21st century. Get with the program. By this day and age we should have destroyed gender barriers a long time ago. We have the right to enjoy what we like without fear of judgement of others. Regardless of what that enjoyment comes from. This is the time when we should be able to express opinions and ourselves. Previous Post Is There Truly Any Innovation in Games Anymore?